Serafina, once a lost and uncertain princess, is now the confident leader of the Black Fins, a ragtag group of soldiers trying to sabotage her traitorous uncle and his death riders. While Vallerio and his wife plot their takeover of all the mer realms, Sera works on enlisting allies for battle. 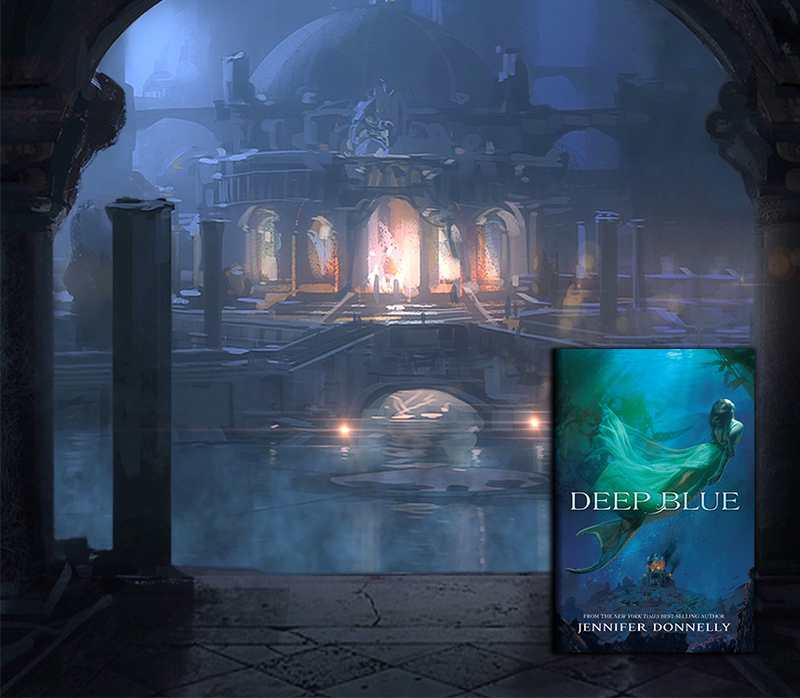 Political intrigue, dangerous liaisons, and spine-tingling suspense swirl like a maelstrom in this penultimate book in the WaterFire Saga. 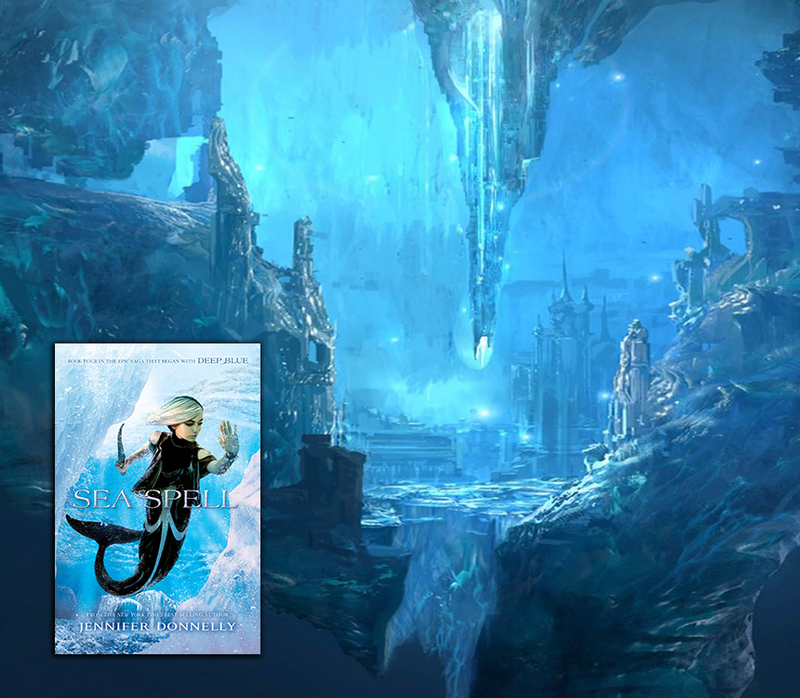 As Sera prepares for war, her mermaid friends face challenges of their own. Ling is in the hold of Rafe Mfeme’s trawler, on her way to a prison camp. Becca meets up with Astrid and learns why the Ondalinian mermaid is always so angry: she is hiding a shameful secret. Ava can’t return home because death riders await her arrival. 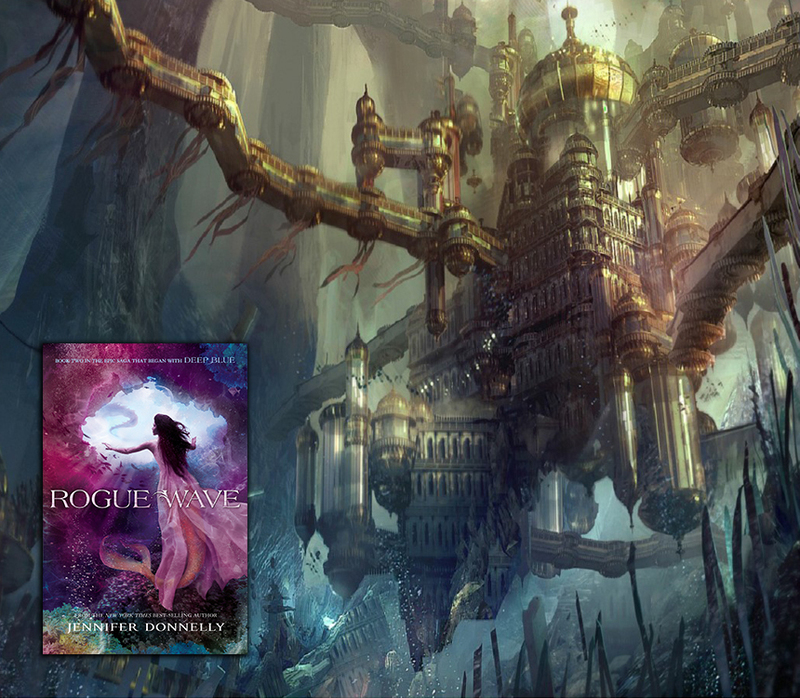 Time is running out in their search for the four talismans that still must be found if they are to defeat the ancient evil that destroyed Atlantis. In Cerulea, it is getting more and more difficult for Mahdi, Serafina’s betrothed, to keep up the ruse that he is in love with the treacherous Lucia Volnero. If anyone becomes suspicious, his life—and all of Sera’s hopes—will be extinguished. 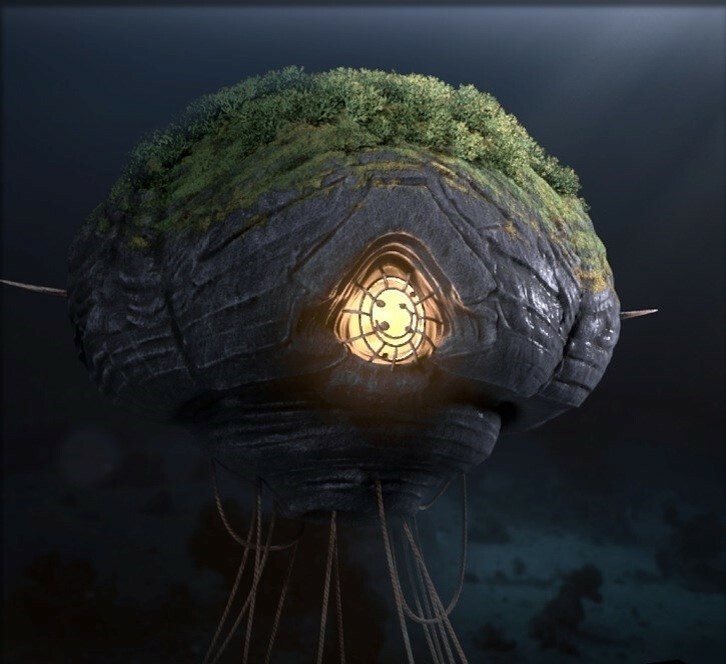 Inspiration for DARK TIDE, and the entire WaterFire Saga, comes from some pretty strange places. As anyone who’s been to one of my readings knows, one of the biggest was the work of the designer Alexander McQueen. But another mad genius who has also been a huge source of ideas is Rene Redzepi, the chef behind NOMA in Copenhagen, one of the world’s best and most out-there restaurants. 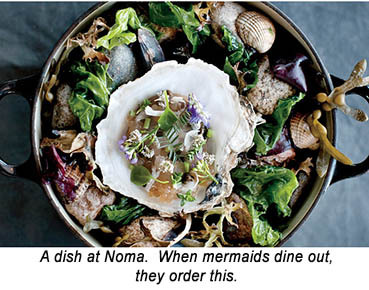 I’ve never eaten at NOMA, but I’ve seen photos of the food and I’ve read Redzepi’s diaries and notebooks. (The ones he’s published, I mean. I didn’t, like, sneak into his room or anything!) 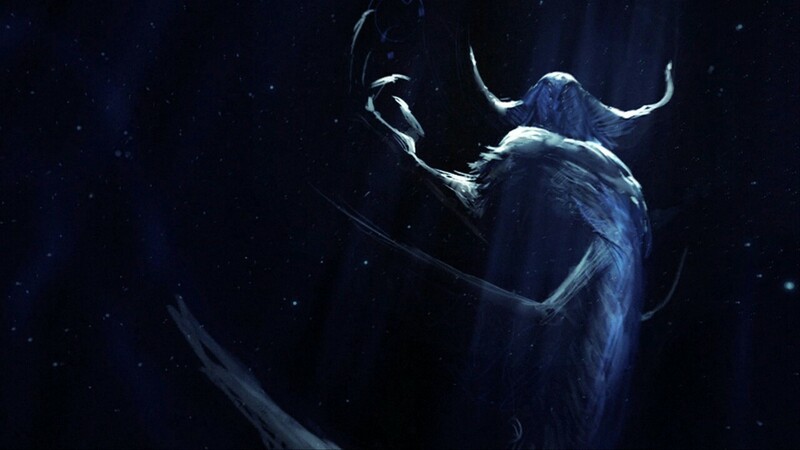 His insane drive to make things new, and the result of that drive—food so wild and fey that it should be served at a midnight feast for Loki—fed my imagination. A piece of a character’s personality, a dress, a mermaid’s meal, a villain’s dark motivations or a witch’s bright ones – Redzepi’s work sparked ideas for these things and more. His reverence for this beautiful planet that provides the raw materials for his art renewed my own. And his ability to transform those materials—whether common or rare—reminded me that it was my duty to do the same. 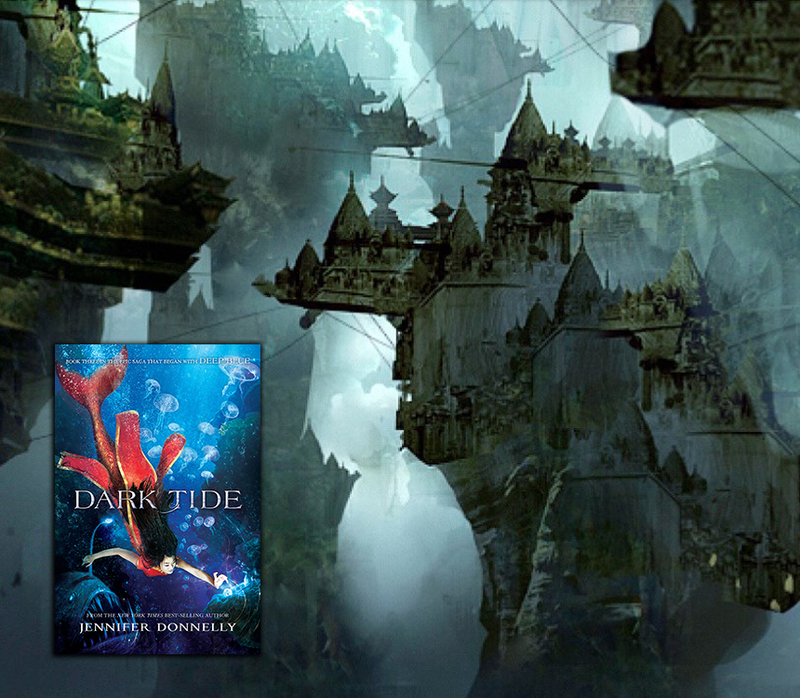 A deer antler found in a southern swamp, a whelk’s shell discovered on Nantucket’s shores, a bird’s skull gleaned from my own fields—these things also helped me create the characters of DARK TIDE, and their world. So did the breath-taking jeweled scimitars, daggers, and headdresses of sultans on display in Istanbul’s Topkapi Palace, or the fearsome arms and armor in the collection of NYC’s Metropolitan Museum. Poems by Mary Oliver and Sylvia Plath, and couplets by William Shakespeare, made me see anew the awesome power of water to give life, or transform it. Or end it. Walking through marshes, or along the edge of ponds, lakes, and seas, never failed to spark a sense of wonder. I was struck silent so many times by small, quiet things—the impossible dynamics of a dragonfly’s flight, the metallic sparkle of a frog’s eyes, the artistry of a spider’s web. And by large, fierce ones—breakers crashing on the shore, a pair of humpback whales diving, a glacier in Iceland cracking and groaning. I think that if I had a spirit creature, it would be the magpie – that greedy, indiscriminate, beady-eyed thief who snatches shiny bits and pieces and flies off with them in her claws, as happy with a piece of sea glass as she is with a diamond. 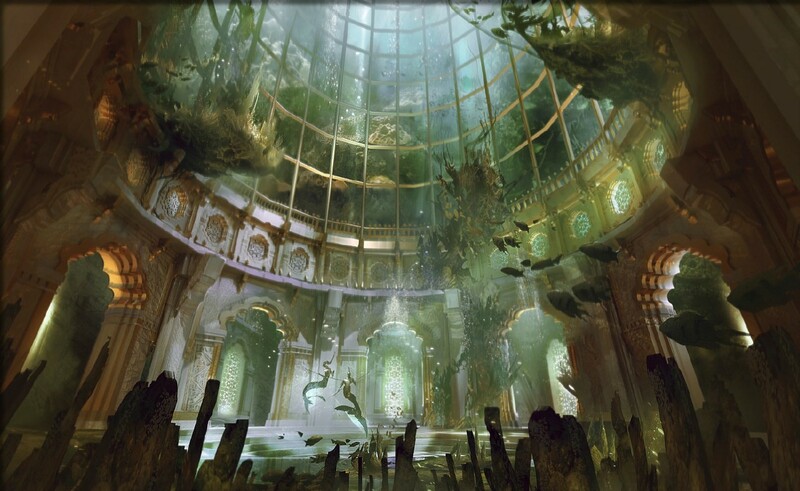 Cerulea, capital city of Miromara, beneath the waters of Venice. Serafina's home. Where it all begins. Ling’s village of Qingshui is in Qin, the massive mer realm that spans the Pacific Ocean. 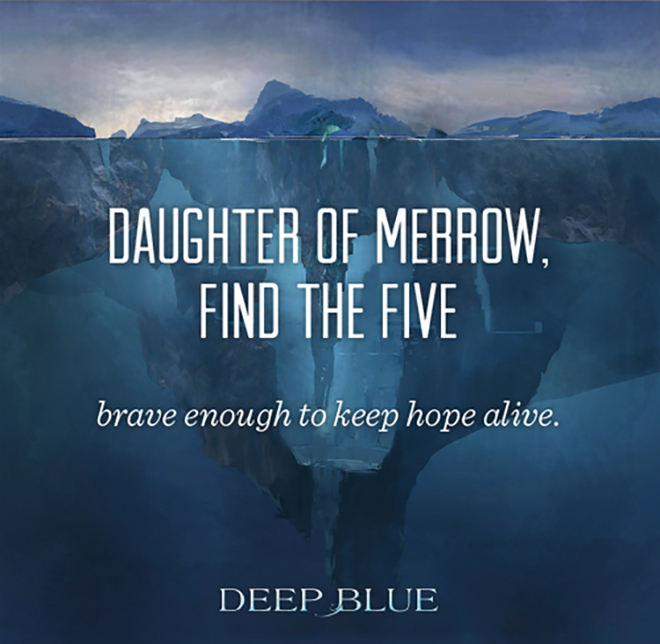 It’s home to the Great Abyss, the deepest, blackest place on Earth – where Ling makes a discovery that will change everything. 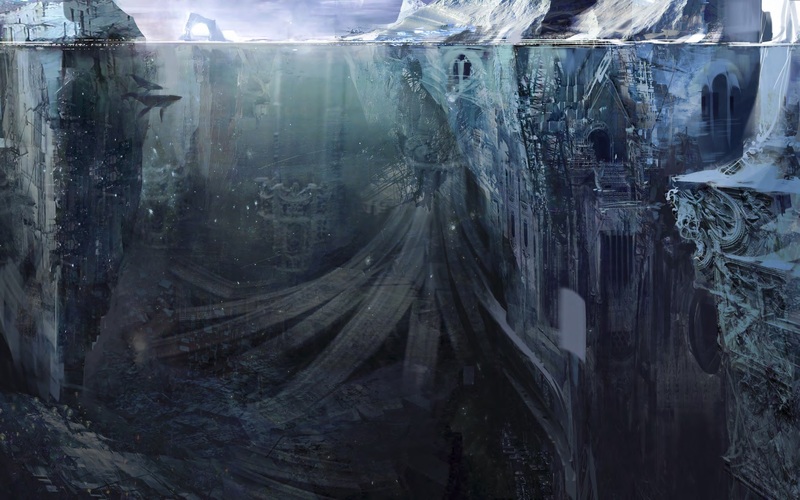 Ondalina, Astrid’s icy realm in the Arctic sea. A direct descendent of Orfeo, Astrid is fierce, brave and capable -- but will she ever find her voice? 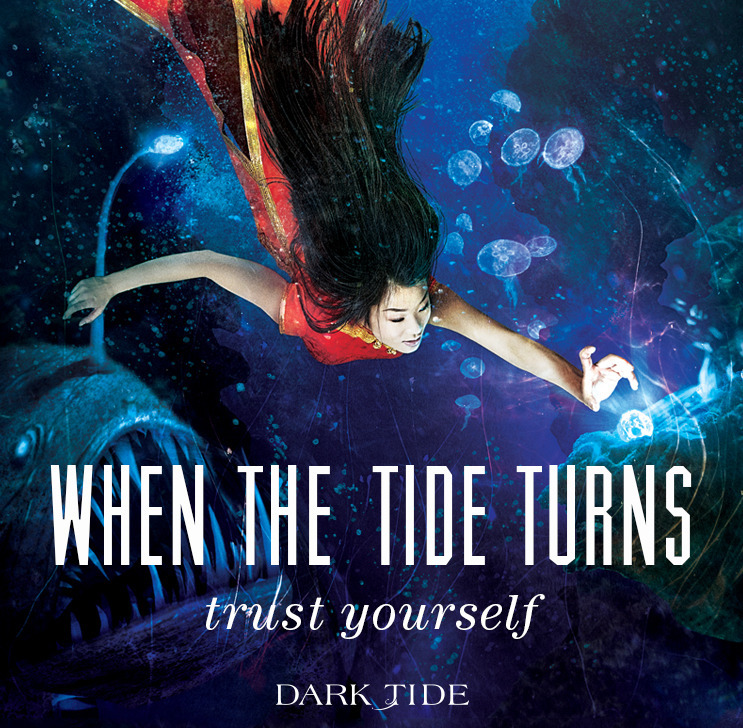 BUY DARK TIDE AT AMAZON.COM, BARNES AND NOBLE, OR YOUR LOCAL INDEPENDENT BOOKSTORE. Hi, i love your Water fire saga series! I’v read all 4 of them. I was wandering if there is a movie? Thank you! No movie as of yet, but hopefully one day! I’ll let you know if I get any news on this! 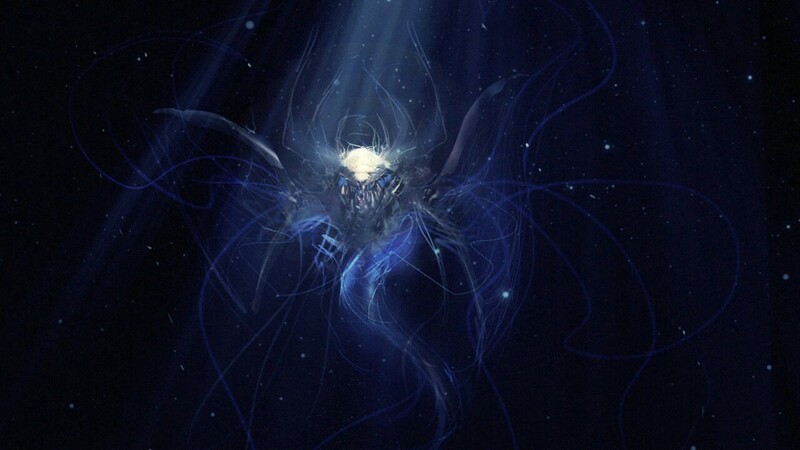 Yes, it was published in Spanish by Planeta — book one (Deep Blue) was called “Azul Profundo”!